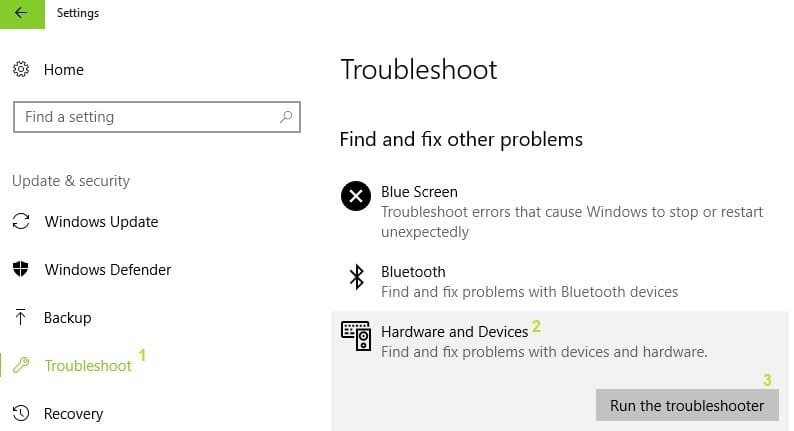 If you’re getting the ‘ERROR_NOT_READY’ error code with ‘The device is not ready‘ description, follow the troubleshooting steps listed in this article to fix it. 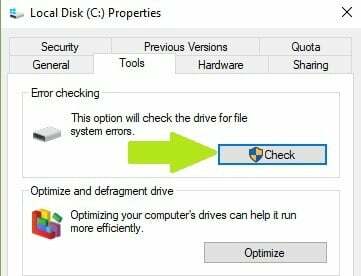 The ‘ERROR_NOT_READY’ error code, also known as error 0x80070015, usually occurs when users try to save data on their drive, and particularly when they want to back up their files and folders. Error 0x80070015 affects all Windows versions. 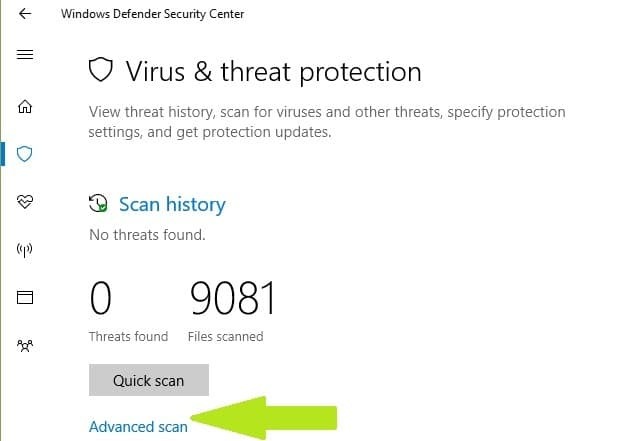 Microsoft explains that there are three main causes that trigger ‘The device is not ready’ error: the drive is empty, the drive is already in use, or there is serious hardware failure due to corrupted or incompatible USB controllers device drivers. There are also cases when ‘The device is not ready’ error also appears when users try to start programs checked by UAC. This error often occurs on external drives, so make sure that the device is properly connected to your computer. You can also unplug it and plug it back in to establish the connection. You may also want to temporarily disconnect unnecessary peripherals and plug them back in after you’ve regained access to your drive. 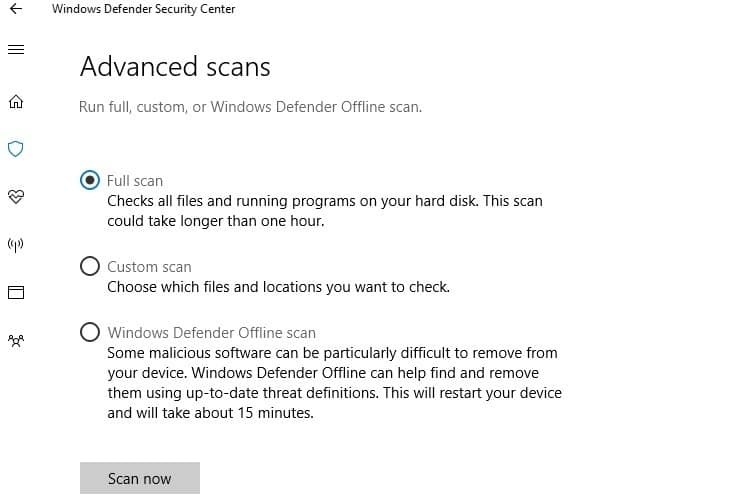 ‘The device is not ready’ error may also occur if active programs are using the drive. 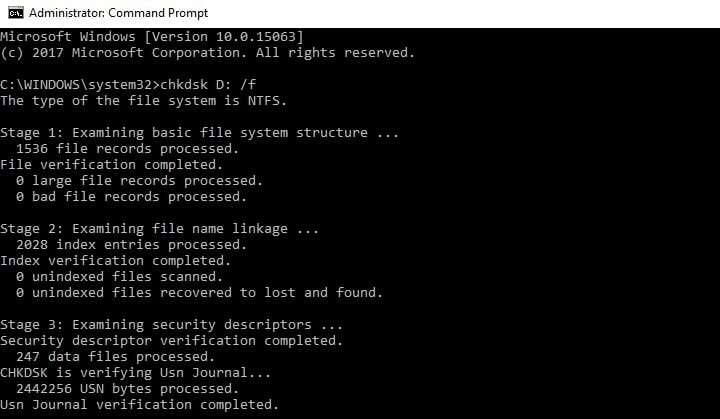 As a result, close all the apps and programs using the drive and then retry the command to see if that fixed the problem. Windows comes with its own built-in hardware troubleshooter that can fix general issues causing your hardware to malfunction. Wait for the troubleshooting to complete > retry your computer to check if your drive is now available. It is worth mentioning that some external drive manufacturers offer their own dedicated troubleshooters. 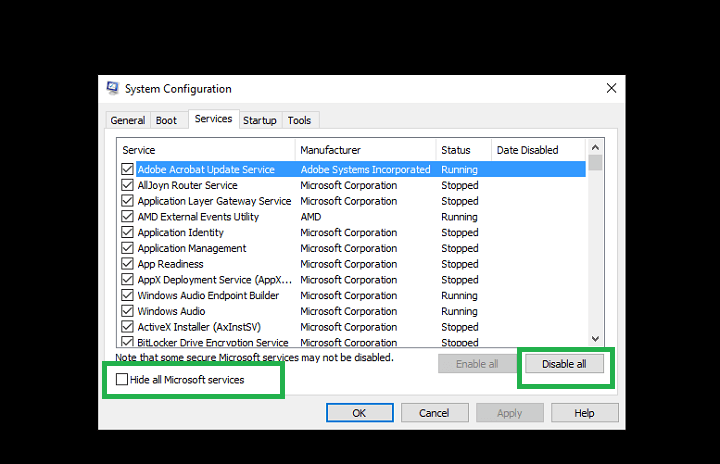 If ‘The device is not ready’ error still persists, go to your drive manufacturer’s website and check to see if there is any drive troubleshooter available. If this is the case, download and install the troubleshooter and run it to fix your drive. Press the Windows key + X > select Device Manager. 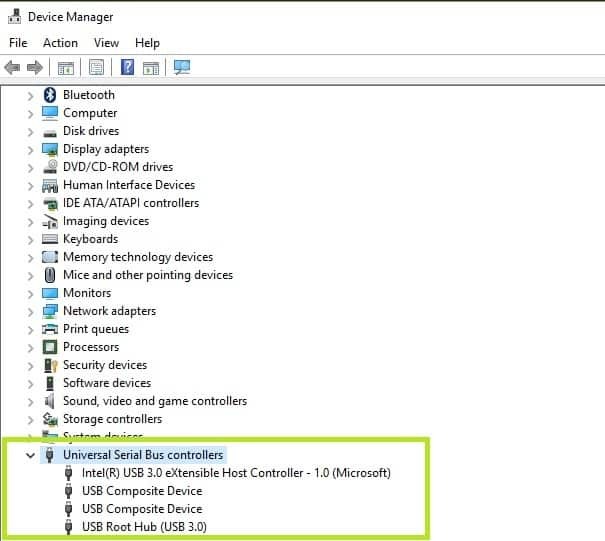 Locate and expand “Universal Serial Bus controllers” in the Device Manager window. Right-click the “Universal Serial Bus controllers” >click on “Uninstall”. 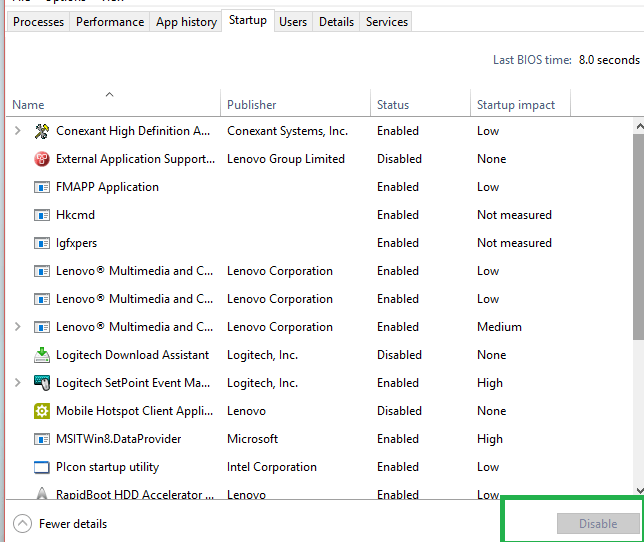 You can also uninstall the drivers individually. 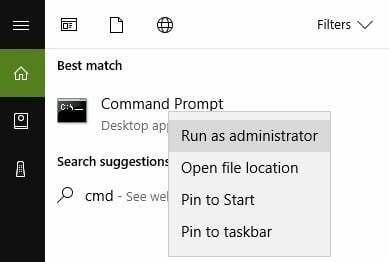 Restart your computer and check this action solved the problem. Press Windows Key + R to bring up the Run window > type diskmgmt.msc to bring up the disk management console. Right-click on the external drive to open the Drive menu. Select the desired drive letter to assign to the external drive > click “OK.” A warning message will appear > click OK. 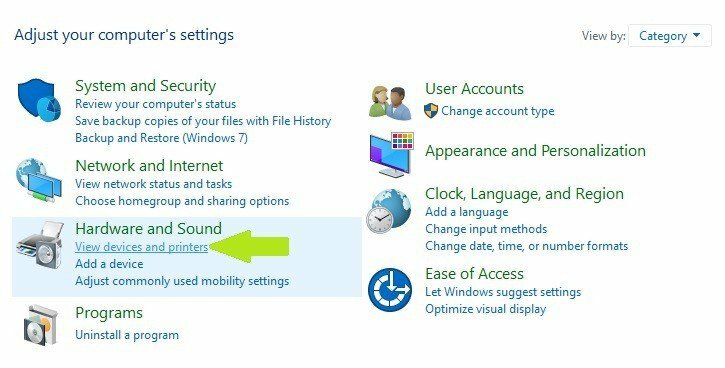 Install the latest driver for USB from your drive’s manufacturer website, and try installing it in Windows 8 compatibility mode to run the program using settings from a previous Windows version. Click on the Compatibility tab > check the box “Run this program in compatibility mode for” and select Windows 8 from the drop down menu. Once the installation completes, restart your computer and retry your command. 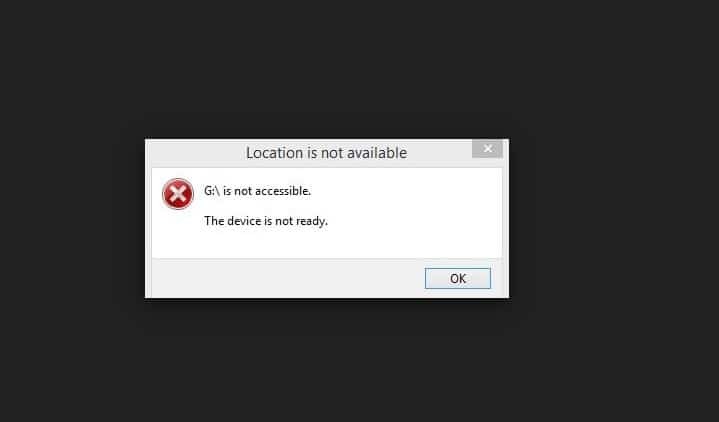 Check if ‘The device is not ready’ error still persists. There you go, we hope that at least one of these solutions helped you fix ‘The device is not ready’ error code. 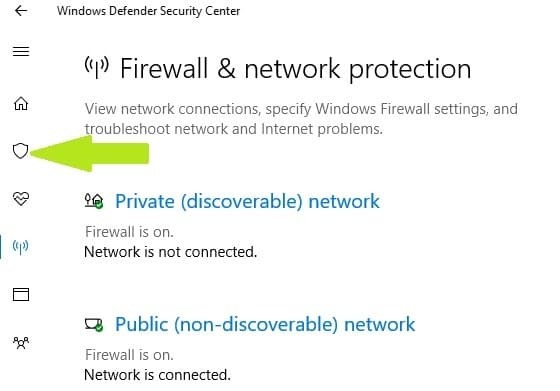 As always, if you’ve come across other solutions to fix this problem, you can help the Windows community by listing the troubleshooting steps in the comments below.